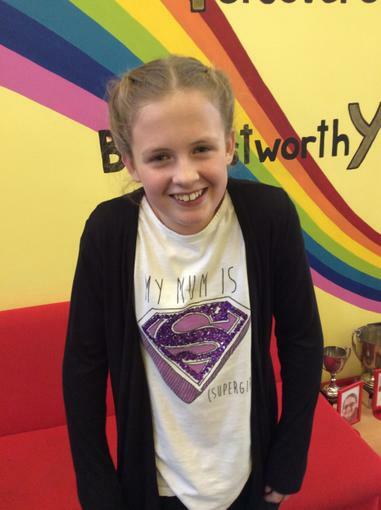 All of the Woodlea Family are extremely proud of Ellise, who had 12 inches of her hair cut off. 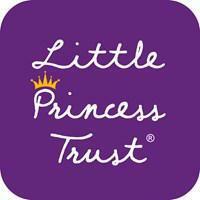 She did this to support the Little Princess Trust. Her hair was sent off to the charity who make wigs for little boys and girls who have sadly lost their own hair through cancer treatment.